Can You Reduce Your Risk of Lymphedema? Mar. 05 Cancer Help, Lymphedema Comments Off on Can You Reduce Your Risk of Lymphedema? 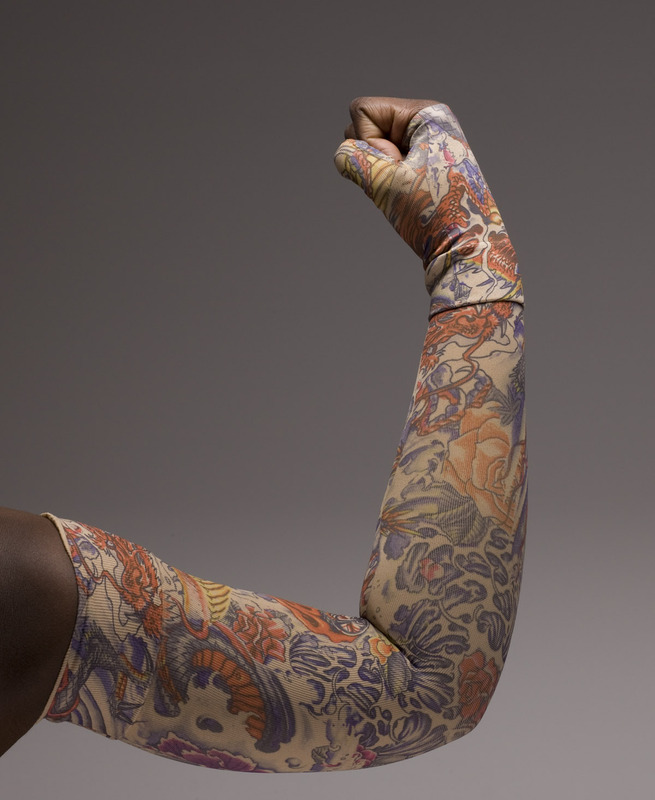 Are we saying ‘prevent’ lymphedema – no. We’re saying ‘reduce your risk’. There are many ways you can do this. Awareness that lymphedema can happen to you at any time after your cancer treatment is a start. It’s been 23 years at time of writing, and I still am careful to take the following steps to give myself an edge in reducing my risk of getting lymphedema. It doesn’t pay to ignore the possibility it can happen to you. Keep your affected limb clean. If you get a scratch, insect bite, anything that might make you susceptible to infection, use a disinfectant immediately. Be aware when lifting heavy objects. Anything over 15 lbs. can create undue pressure, especially if you have an arm or torso at risk. Wear a preventive compression sleeve when you travel by air. I always have mine and wear it. Not only does it help me while in flight, it also reminds me to be careful when I lift my baggage off the baggage rack. Exercise – keep the lymph fluid moving – gentle exercise. These are just a few tips. For more details about lymphedema, get your Free Report here. ← Can Exercise Aid in Preventing Cancer?